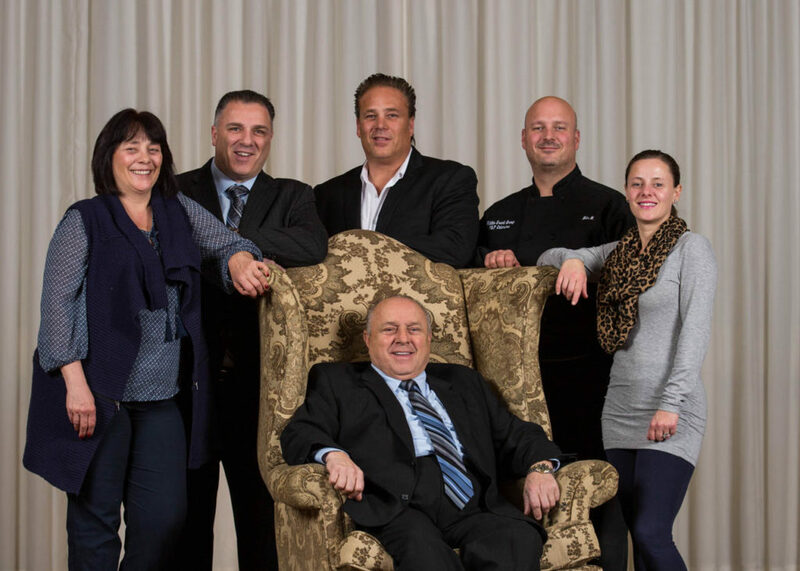 Ed Milillo Sr. and his late wife Carmella Milillo started their catering business “P&P Caterers” in 1983 in Northeast Philadelphia. Ed grew the business over the years and expanded it into 9 venues. Today, Brothers Ed Milillo Jr., Joe Milillo and Mike Milillo serve as partners in the family business with their father. Their sisters Lisa and Nicole also serve in support roles within the family business. 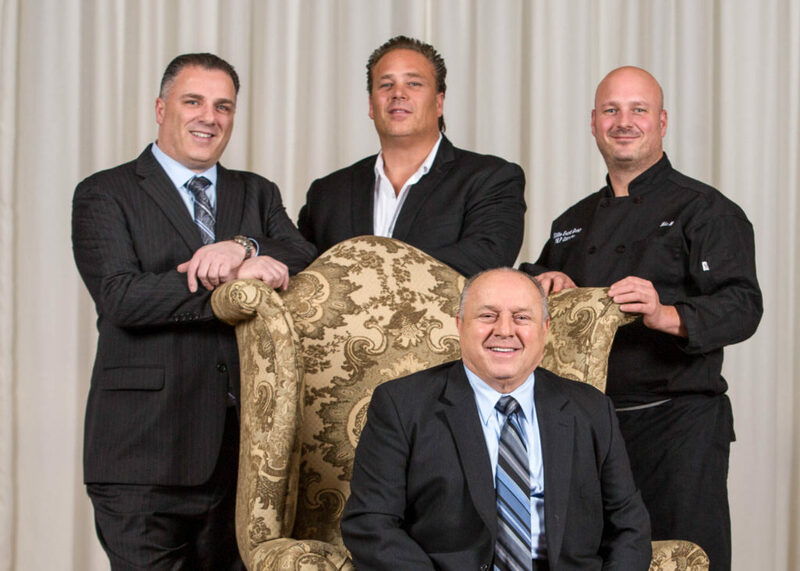 Through the years, the Milillo family have been apart of generations of weddings, anniversaries, birthday parties, graduation parties, wedding and baby showers, reunions, benefits and luncheons etc. 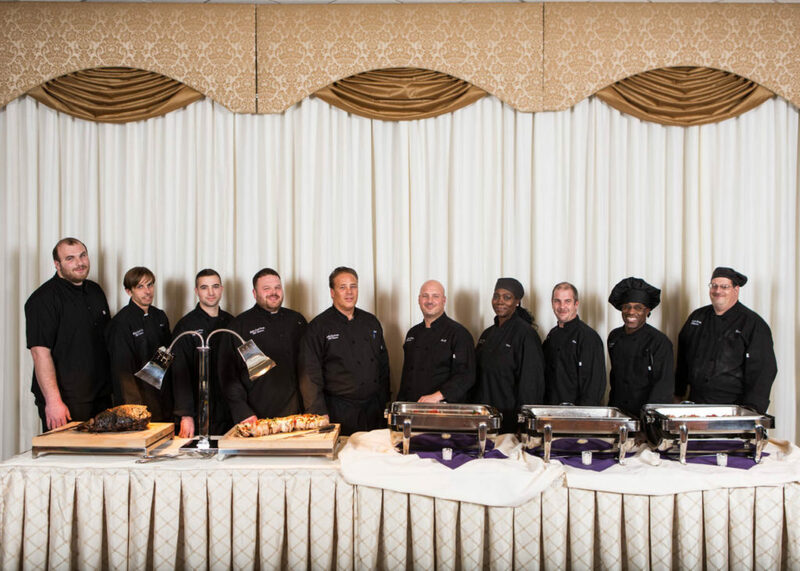 Our detail-oriented office staff books every event and works with you to make your dream event happen within your budget without sacrificing any quality. 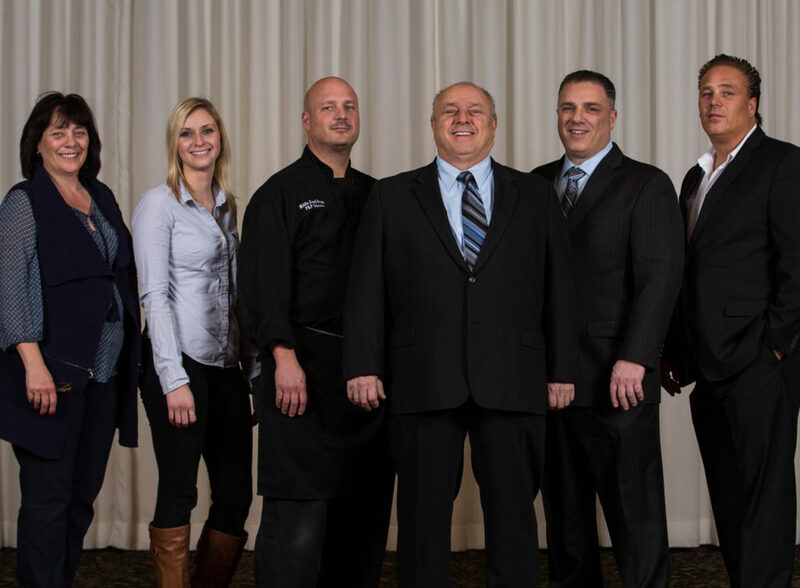 Our experienced and highly trained staff include 9 certified chefs that use authentic family recipes and the freshest ingredients and over 80 professional wait staff and certified bartenders that cater to your guests with exceptional service.